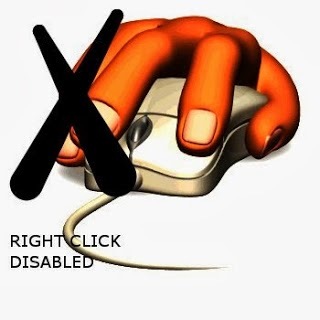 You might remember an experience where you tried to right-click on a web page but got a pop-up message saying that the “right-click functionality has been disabled.” Sometimes you may be trying to copy an image or view the source of a web page but when the right-click is disabled, these things seem impossible. 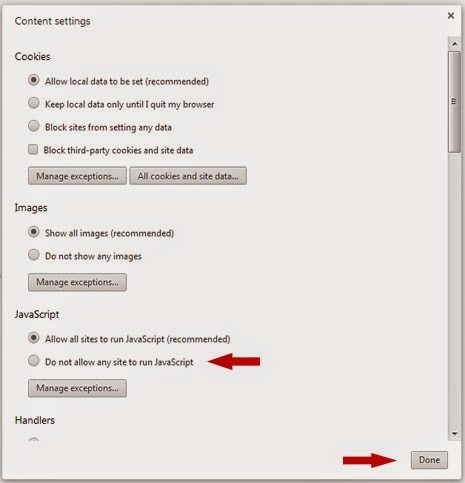 Bank websites and other sites that require a secure transaction, such as a payment gateway, are the ones who impose this kind of limited functionality on their pages. 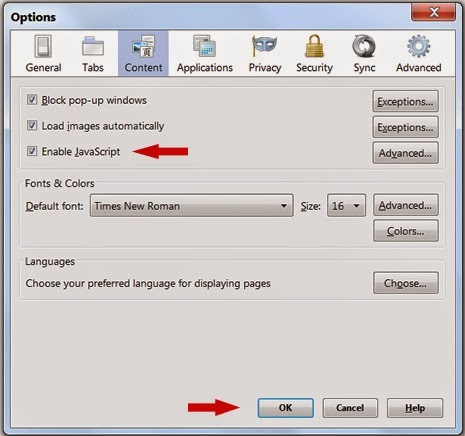 In this post, I will show you the ways by which you can easily bypass the right-click block feature on any website. 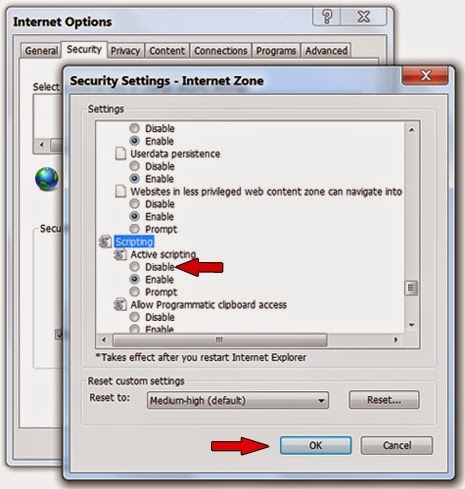 In the “Internet Options” window, switch to Security tab and click on the button Custom level.